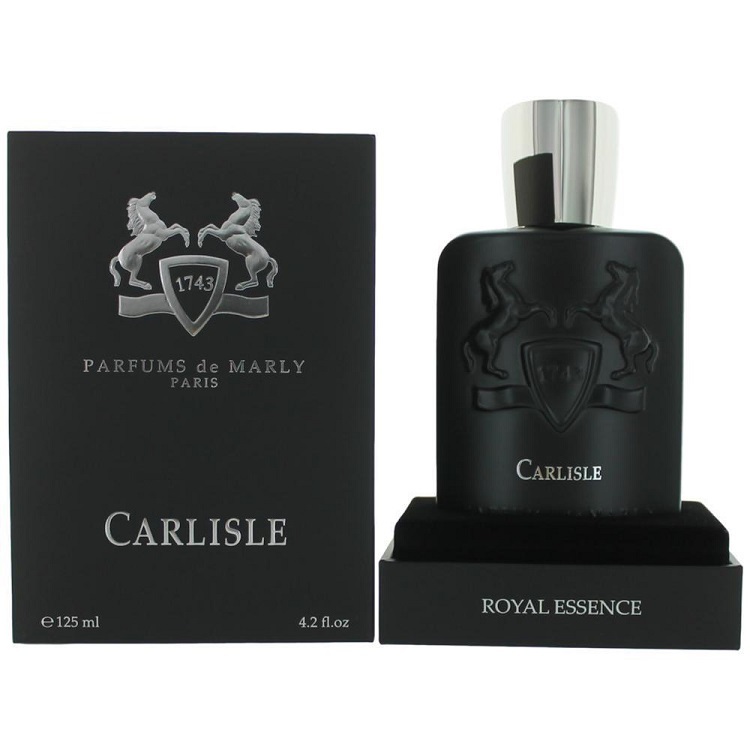 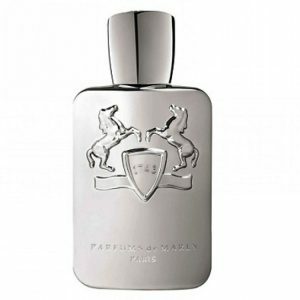 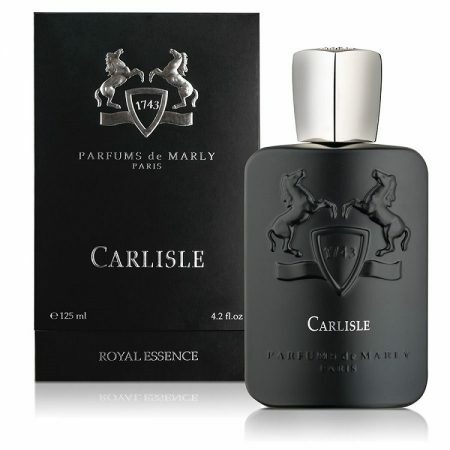 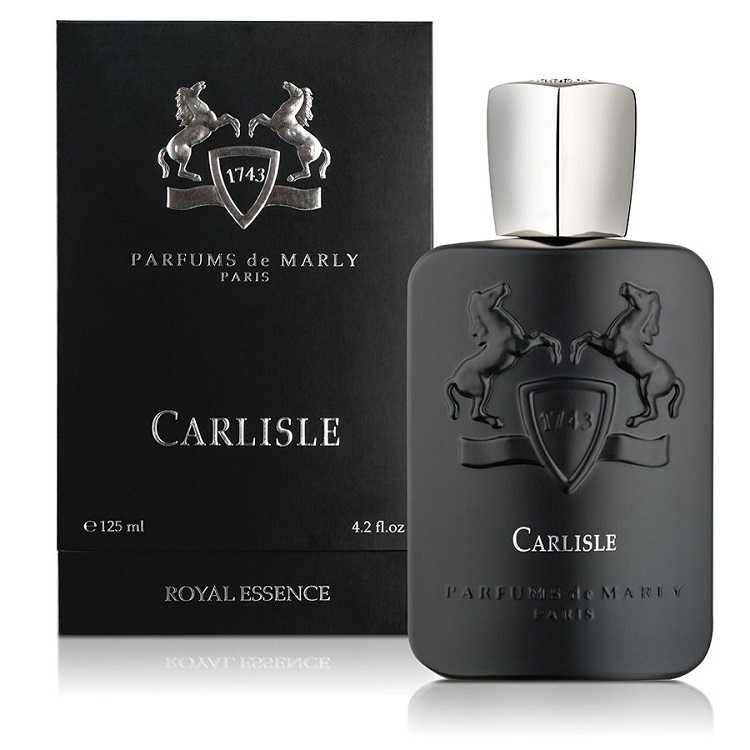 Carlisle Perfume by Parfums De Marly, A warm and spicy floral fragrance for women, Carlisle is composed of some of the natural world’s most sumptuous scents. 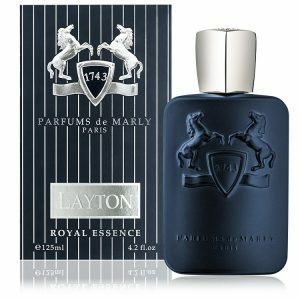 Top notes of mandarin orange and bergamot provide a fresh, energetic introduction, while heart notes of violet and jasmine imbue the perfume with its distinct sweetness. 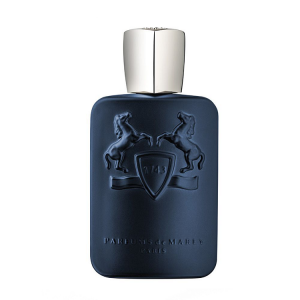 Guaiac wood, patchouli and cardamom give the fragrance its warm, lingering character. 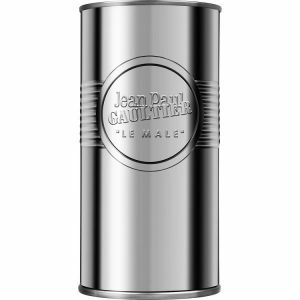 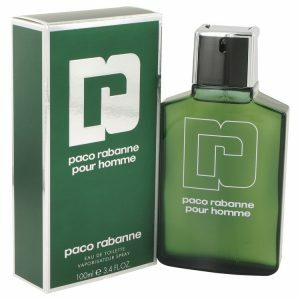 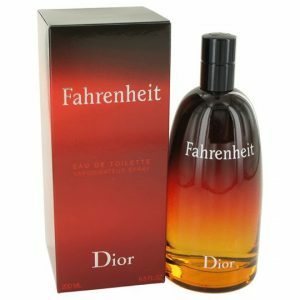 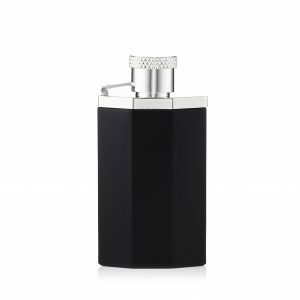 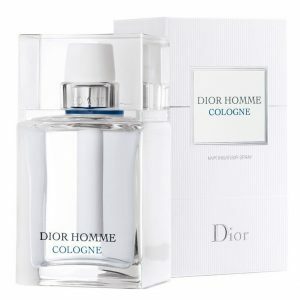 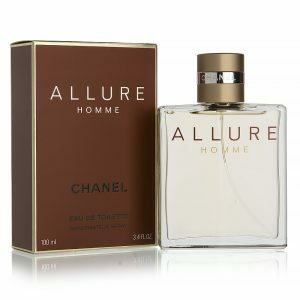 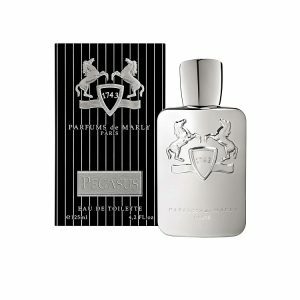 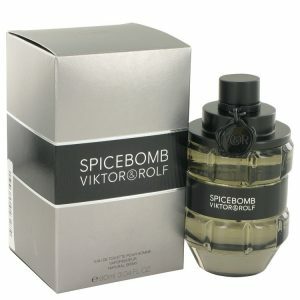 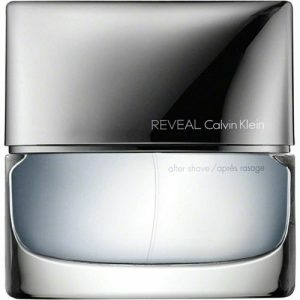 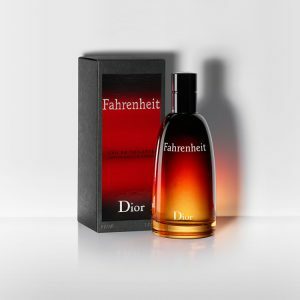 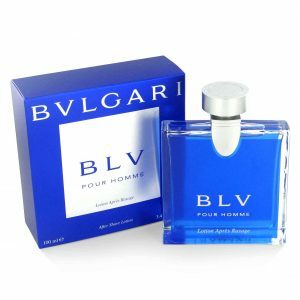 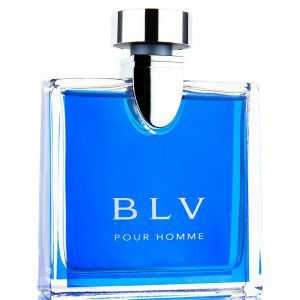 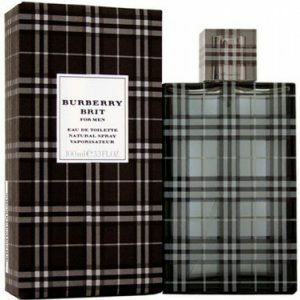 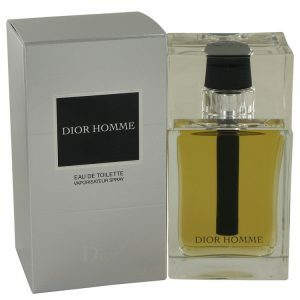 The perfume’s long-lasting nature and heavy sillage make it a favorite with women for wear in the fall and winter. 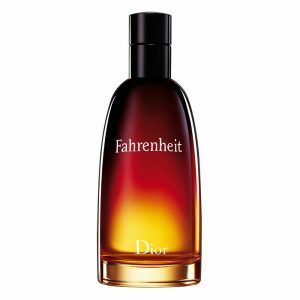 Dab a little on your pulse points and let its complex notes delight you and your companions whenever you gather together.